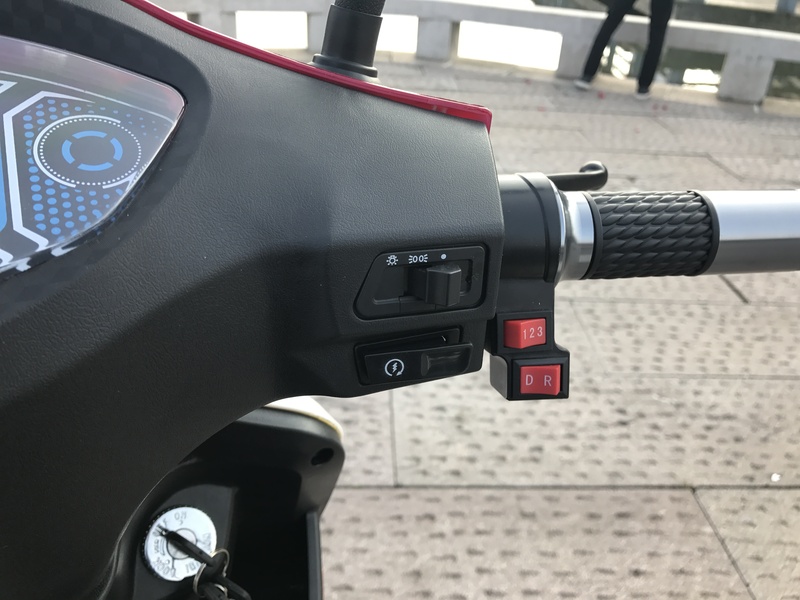 Two person riding electric tricycle is a new electric tricycle in our company. He has the biggest feature that is the two seats. 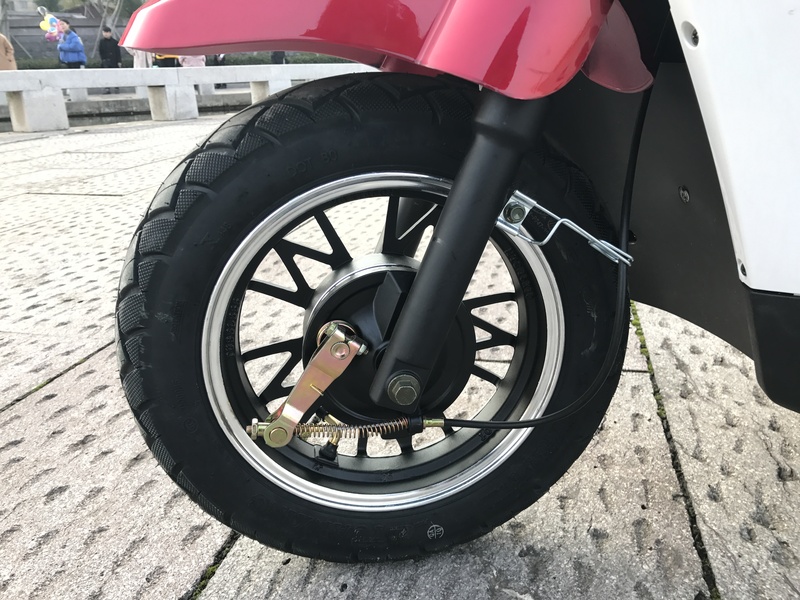 When some person can't ride the two wheel bikes.Reverse with sound electric tricycle ie first choice. It is very safe and convenient. Super long body, beautiful and generous. 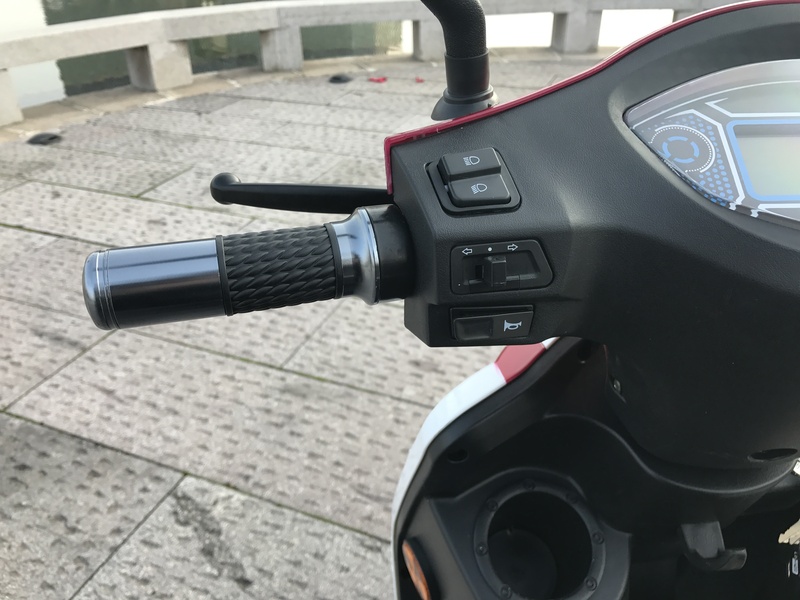 The first seat can be adjusted according to the requirements of the rider seat backrest can be adjusted front and rear. The cortical cushion is very comfortable. The other seat cushion can also be adjusted to change the spacing of the seat. speed electric tricycle is very suitable for the old or the unchangeable person to ride. 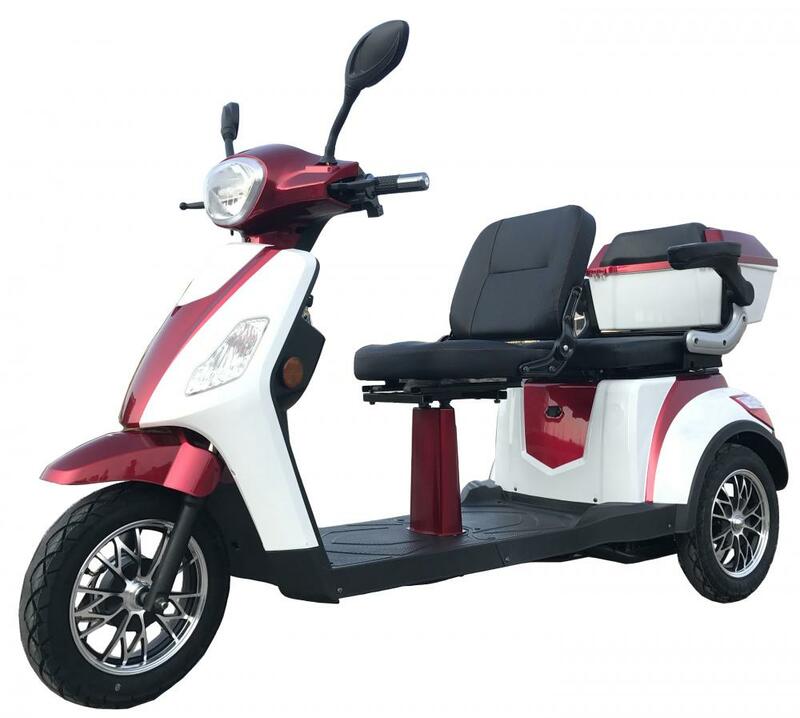 Looking for ideal Two Person Riding Electric Tricycle Manufacturer & supplier ? We have a wide selection at great prices to help you get creative. 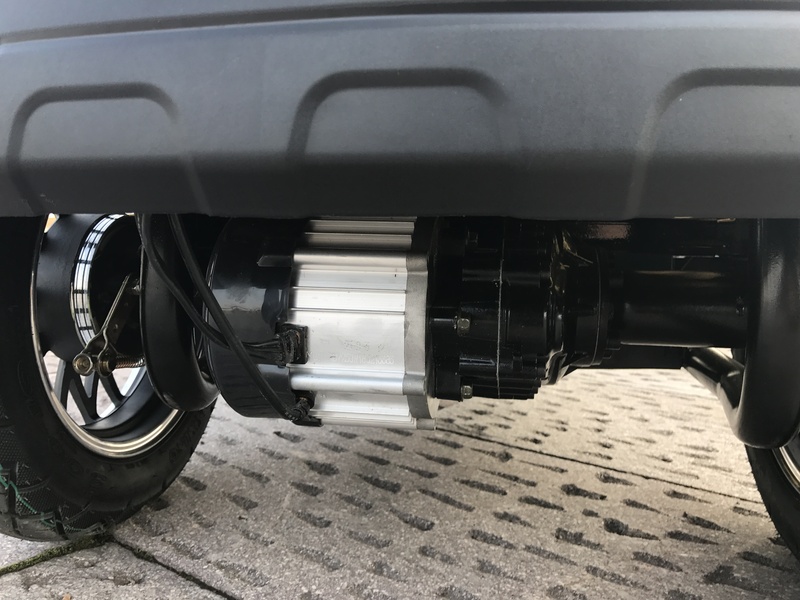 All the Reverse with Sound Electric Tricycle are quality guaranteed. We are China Origin Factory of Three Speed Electric Tricycle. If you have any question, please feel free to contact us.